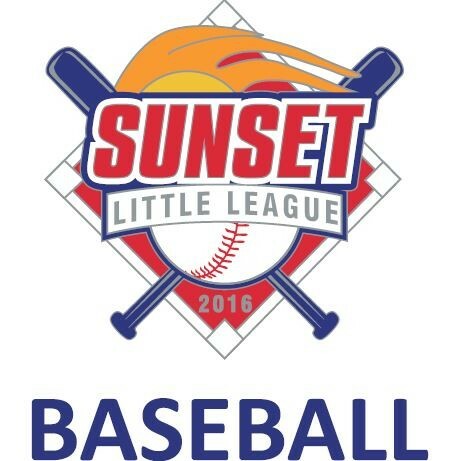 Updated Sunday February 12, 2017 by Sunset Little League. Sunset Little League is a non-profit organization whose mission is to instill the ideals of good sportsmanship, honesty, loyalty, courage and respect for authority to the children of the community, and to support them to be well-adjusted, stronger and happier children that grow to be good, decent, healthy and trustworthy citizens. Sunset Little League serves over 200 families and is celebrating its 61st year as a proud staple of the Lincoln Village neighborhood. Through proper guidance and exemplary leadership, Sunset Little League assists children in developing the qualities of citizenship, discipline, teamwork and physical well-being. By espousing the virtues of character, courage and loyalty, Sunset Little League is designed to develop superior citizens rather than superior athletes. 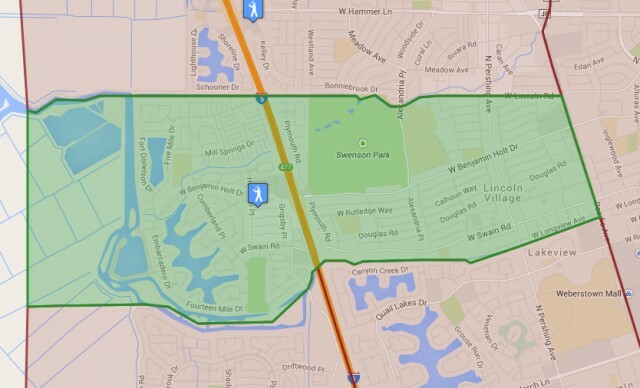 Parents and community members are strongly encouraged to become involved in Sunset Little League. After completing a little league volunteer application and passing a required national background check, you can become involved in practices, and be eligible to help out as a coach, umpire, board member and any other needed volunteer position within our league. Just click on Volunteer Application print and fill it out, and help make a positive impact in our community by being a part of Sunset Little League.